and you’ll get a little sense of what makes us tick. Visit our campus to find out if we’re right for each other. 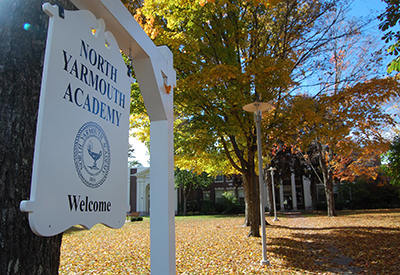 Established in 1814, North Yarmouth Academy is a coeducational college preparatory school for toddlers to students in grade 12. Our 25-acre campus is located in the coastal town of Yarmouth, Maine just ten minutes from Portland. We are a traditional New England prep school with a campus dotted with traditional brick buildings, a modern science center, playing fields, and our own ice arena where our ice hockey teams compete in the Prep League (NESCAC). NYA attracts students who value new and challenging academic experiences and who seek the satisfaction and reward that come from dedication, commitment, and hard work. Our student population of approximately 300 makes for an average class size of 15 and a 7:1 student/faculty ratio in the Middle and Upper Schools. This provides a learning environment that promotes individual attention and strong relationships between students and faculty. Students learn to advocate for themselves and consistently find they are more prepared than their peers when they get to college. 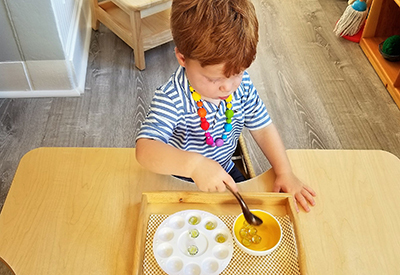 NYA’s Lower School embraces Montessori methods through kindergarten. In first and second grade, children transition to an approach that prepares them for middle school where teachers strive to challenge, inspire, and support each student to reach his or her potential while embracing the love of learning. 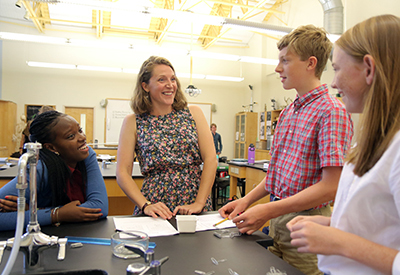 The Lower School program at NYA emphasizes values that connect students throughout the school. See our Lower School View Book.